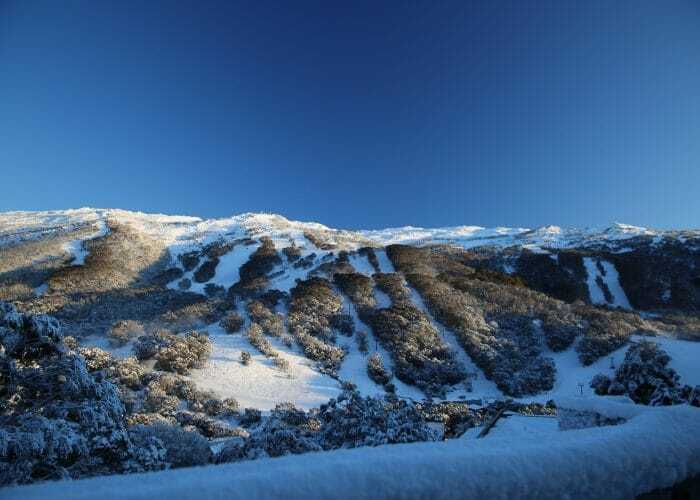 Thredbo is Australia’s best ski resort and premier year round destination. 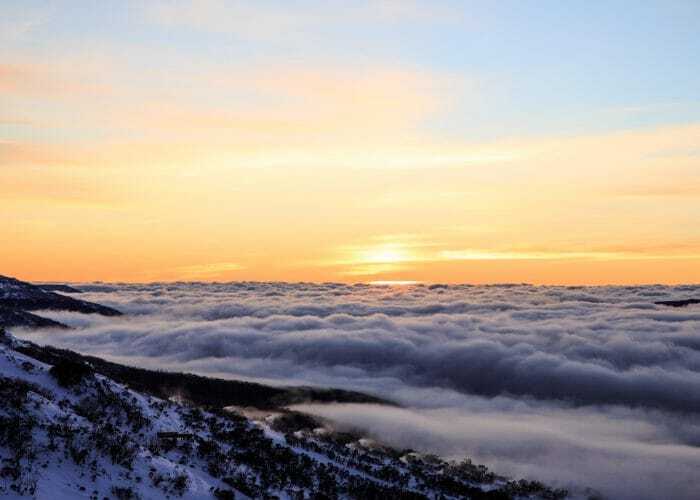 Open 365 days a year it’s home to the countries longest ski runs, best mountain bike and hiking trails and a beautiful alpine village situated in a picturesque valley in the heart of the famous Kosciuszko National Park. Thredbo has recently lodged a number of development applications with the NSW Department of Planning and Environment. 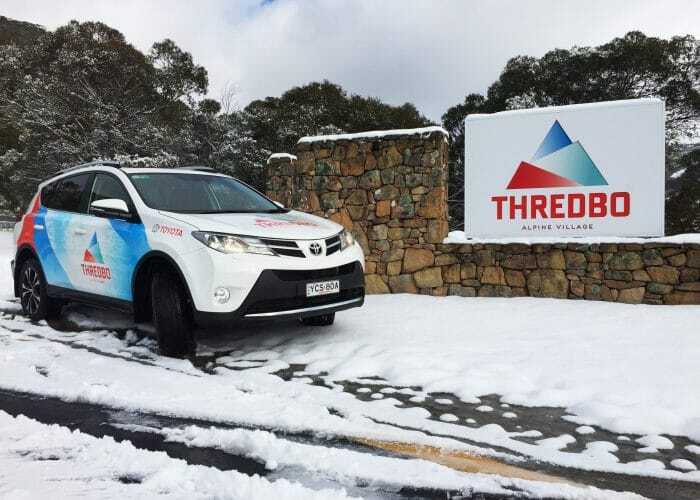 In Winter, Thredbo provides the ultimate snow experience. With Australia’s highest ski mountain providing a huge amount of snow terrain for all abilities and ages, a dedicated beginners area, a range of amazing lessons and programs to help you get your snow feet, tons of events and activities to enjoy and a beautiful vibrant village right at the base of the mountain with a range accommodation, restaurants, bars, cafes and retail shops, it’s easy to see why. 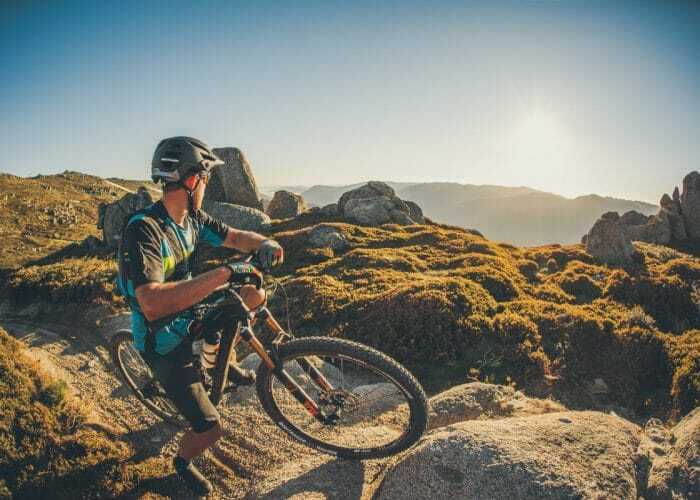 Come summer, Thredbo transforms into a the ultimate playground for alpine adventures, boasting some of Australia’s most scenic hiking trails, longest gravity biking trails, fishing and much more. Topped off with a world class event schedule, Thredbo in summer offers something for everyone to enjoy. Thredbo understands the unique nature of the environment around us, in collaboration with residents, guests and local business we are all concentrating on operating in a manner that doesn’t harm our local environment. 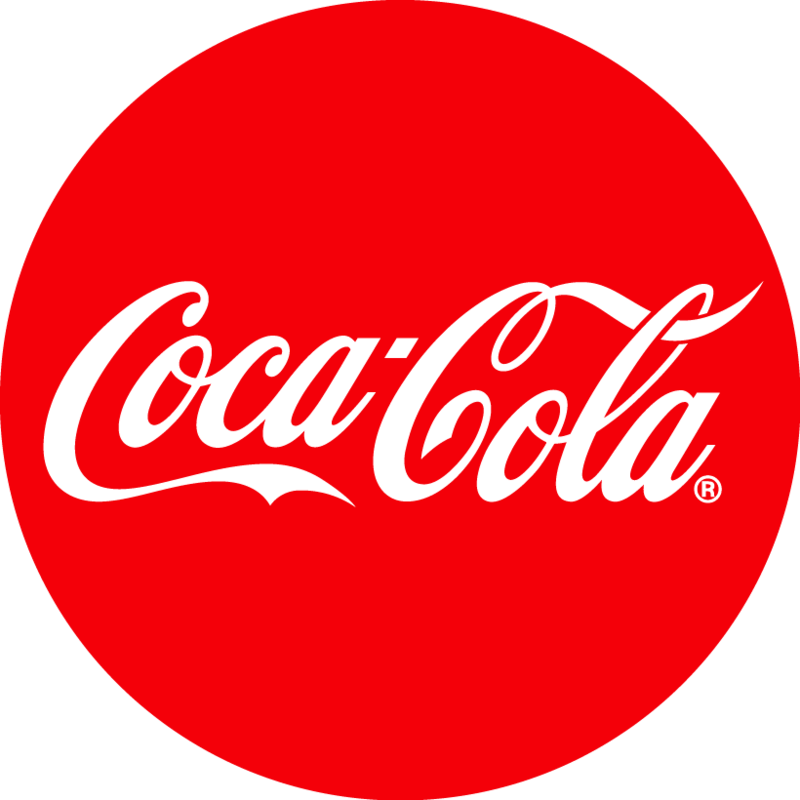 With a primary focus towards resource conservation, renewable energy use, recycling, waste reduction, lowering emissions and increasing awareness. We aim to preserve, protect and prioritise the mountain and its surrounding environment we all love so much. 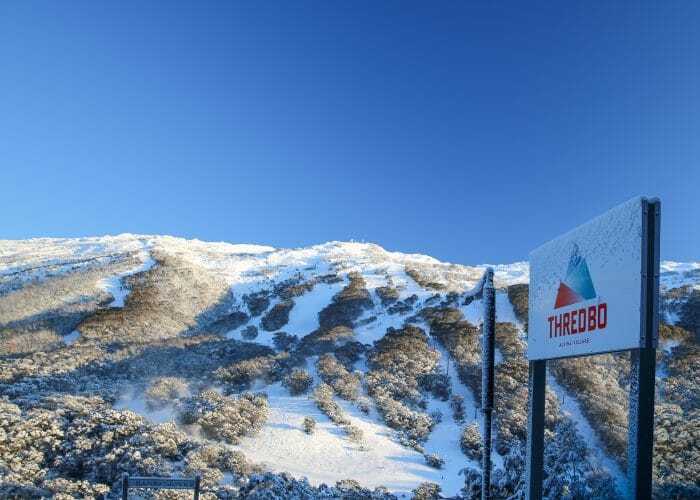 Thredbo is the exclusive Australian member of The Mountain Collective – an unprecedented collaboration between the world’s best independent ski destinations in Canada, USA, Europe, Japan, South America, Australia and New Zealand. Thredbo, located within the Kosciuszko National Park, boasts some of Australia’s highest mountains between 1365 to 1930 metres above sea level. 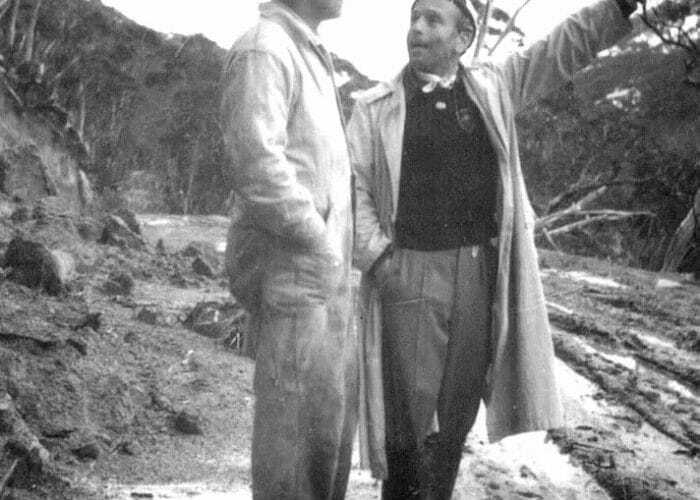 Thredbo was originally used by graziers, when, in 1955, Tony Sponar had a great vision to transform the mountains into a ski hill. Sponar had been a ski instructor at the renowned St. Anton Resort, Austria from 1941 to 1948 and saw Thredbo as the Australian equivalent, with good vertical terrain and buzzing ski village atmosphere. We would like to thank our amazing partners for their support in helping make Thredbo Australia’s premier alpine resort.